"Truly, thank you. I've really enjoyed the connection and collaboration of the Mastermind group. It's been great getting to know you and the others and look forward to ongoing conversations." 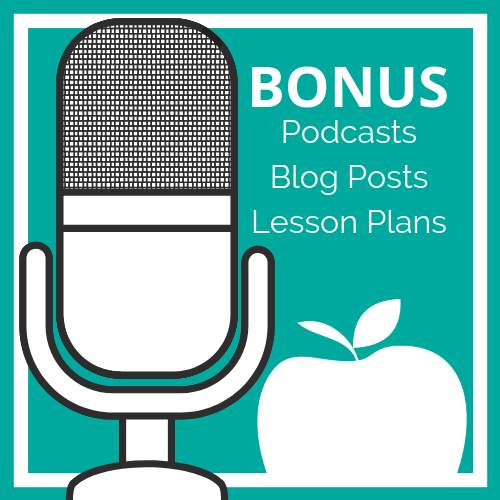 Have You Ever Considered Joining A Professional Learning Network of Tech Coaches? Are You a Tech Integration Specialist? 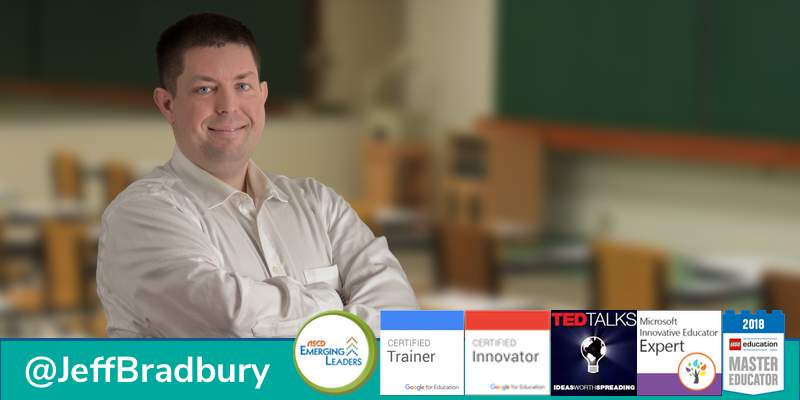 Hi, I'm Jeff Bradbury, creator of the TeacherCast Educational Network and host of "Ask the Tech Coach," the podcast that helps Technology Coaches create amazing digital learning programs for their staff and students. 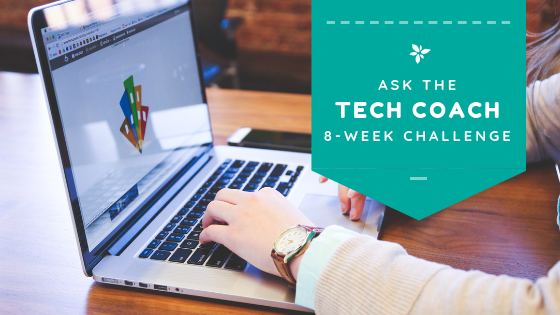 Since 2011, TeacherCast has been "A Place for Teachers to Help Other Teachers" and this year, we are opening our network up to a brand new form of collaboration by inviting YOU to join us for our first Ask The Tech Coach Mastermind. During our time together, you will learn how to create an effective, multi-level Technology Integration Plan that you can implement in your school district. 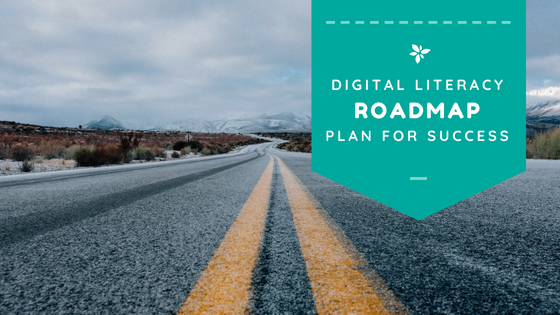 By enrolling in our program you will not only get a behind-the-scenes look at how to create a successful Digital Learning Plan for your district, but you will be given the tools for which to implement that plan so you can start seeing results in your classrooms immediately. 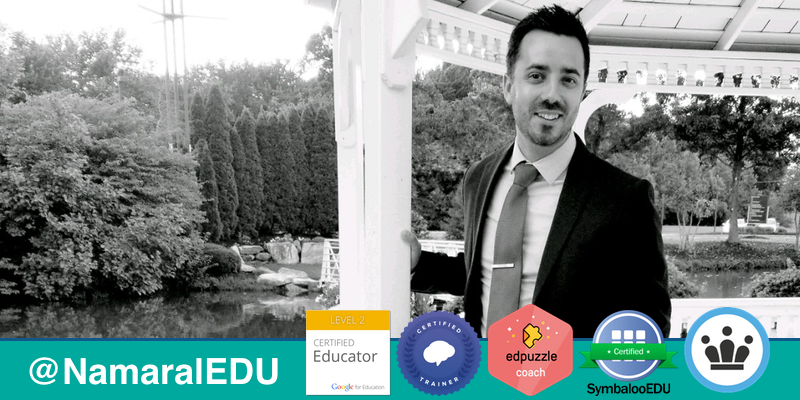 Over the last 7 years, I have had the privilege of working with thousands of teachers, hundreds of school districts, and dozens of edtech companies. 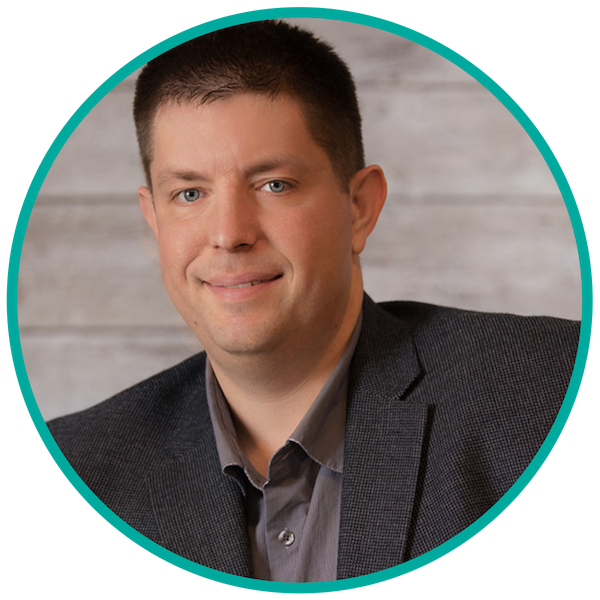 These experiences have given me the ability and opportunity to create a personalized and specialized that will help YOU become a more effective coach for your staff members. What Do I Get For Joining The Mastermind? that will put your school district on the path to seamless tech integration and personalized learning. and customize it for your own school districts goals and objectives. 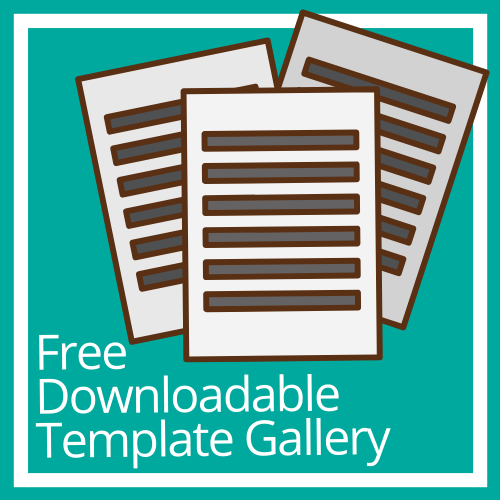 Access to our entire library of templates and resources. Free Access to our BRAND NEW Courses: "Learning Management Systems in the Classroom" and "Creating an EdTech Integration Plan for your School District. for your Staff this Year? Many school districts are taking advantage of our discount prices to enroll all of their Tech Coaches in the Mastermind program. If you are interested in signing up all of your coaching staff and would like to discuss bulk pricing, please let us know. We work with school districts all of the time! What Are Others Saying About Their Mastermind Experiences? Are You Ready To Join A Group Of Highly Motivated Tech Coaches This Year? How Does The Mastermind Work? How often does the Mastermind meet? Each month, we hold group meetings through a popular video conferencing application. Additionally, members can sign up for 1:1 coaching to get assistance with projects they are working on at school or elsewhere. Do Mastermind members get homework? We have found that the best motivation for anyone in the mastermind is self-motivation. We do not give "homework" but we do encourage members to bring their schoolwork with them to each meeting. We are all here to support each other and we encourage group discussion to help each of us be the best Tech Coaches we can be in our districts. I'm interested in the LMS Course, what application does it cover? Because no one school district thinks and acts like any other, we have created our Learning Management System online course to be software agnostic. The course is designed, not as a "what is an LMS," rather than "How can a Tech Coach provide quality instruction when working in an LMS." During the course, we do mention LMS's such as Schoology, Canvas, and Google Classroom to help Tech Coaches get an idea of how to support teachers who may be unfamiliar teaching in a digital classroom supported by an LMS. Please feel free to email with additional questions on this online course. Can I sign up multiple tech coaches form the same school district? We even offer a group discount for school districts wishing to enroll their entire Tech Coach team! We love having an entire department join the Mastermind to work on a single district project with us. What happens if I do not renew my Mastermind membership? 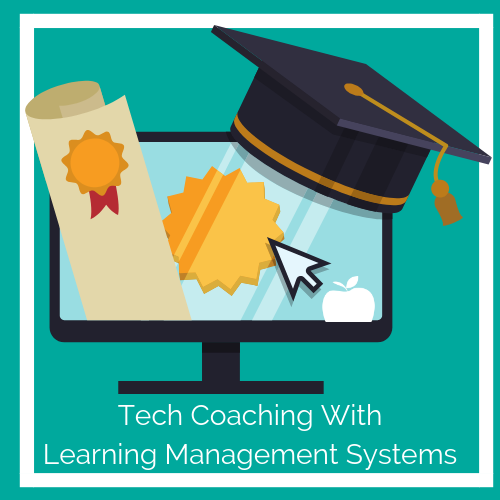 The Tech Coach Mastermind is designed to serve as an introduction to new Tech Coaches as well as be a mentorship program for those who have been Tech Coaches for multiple years. Because of this, it's understandable that Tech Coaches will come and go inside the program. We have an exciting Mastermind website that is open and available for any member currently enrolled in the program. Access to this website is available only during your subscribed period of time. 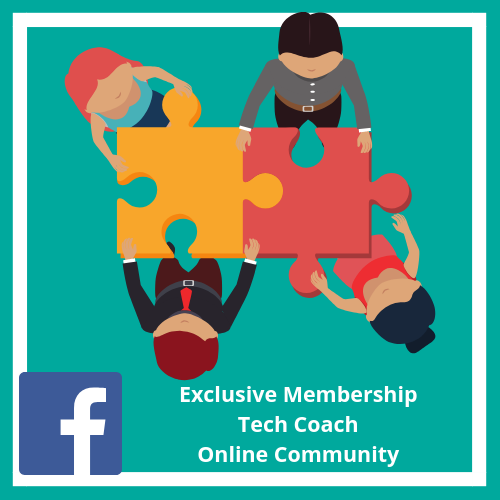 However, because we understand that you are joining our Mastermind program to build a Professional Learning Community, your membership also includes a LIFETIME ACCESS to our private Tech Coach Online Community that includes all members, past and present, of the Mastermind group. How do I pay for membership in the Tech Coach Mastermind? We currently have the ability to take Paypal and Credit card throughout the online system when you register. If you are having your school district pay for the program and would like to submit a Purchase Order, please email. I'm happy to work with your school district so you can take full advantage of our Mastermind. If you are interested in the full year program but are unable to pay for the entire lump-some all at once, please contact me. We can set up reoccurring payments for you at a small additional charge. What Makes This Mastermind So Special? 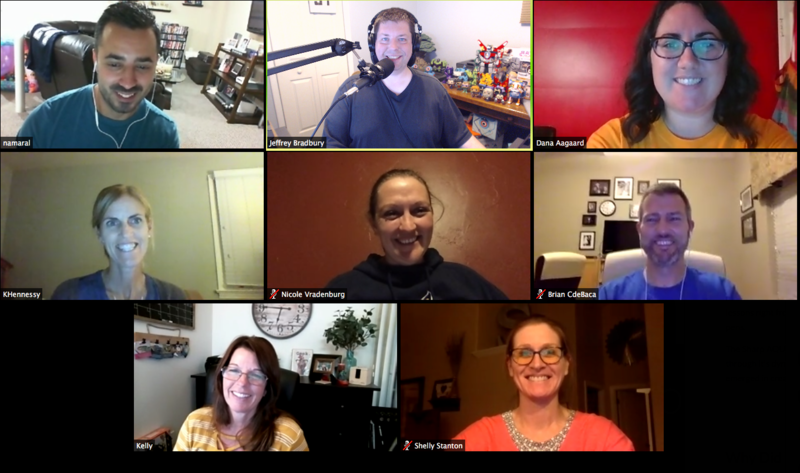 The TeacherCast Tech Coaching Mastermind is truly a culmination of everything TeacherCast was set out to be ... "A Place for Teachers to Help Other Teachers." We have already seen major breakthroughs in the lives of Tech Coaches across the country and we are looking forward to working with you to fulfill you and your school districts goals this year. Space in our next Mastermind cohort is extremely limited. Please be sure to complete the registration below and complete the enrollment process to secure your spot in the group. Are You Ready To Transform Your School District Today?